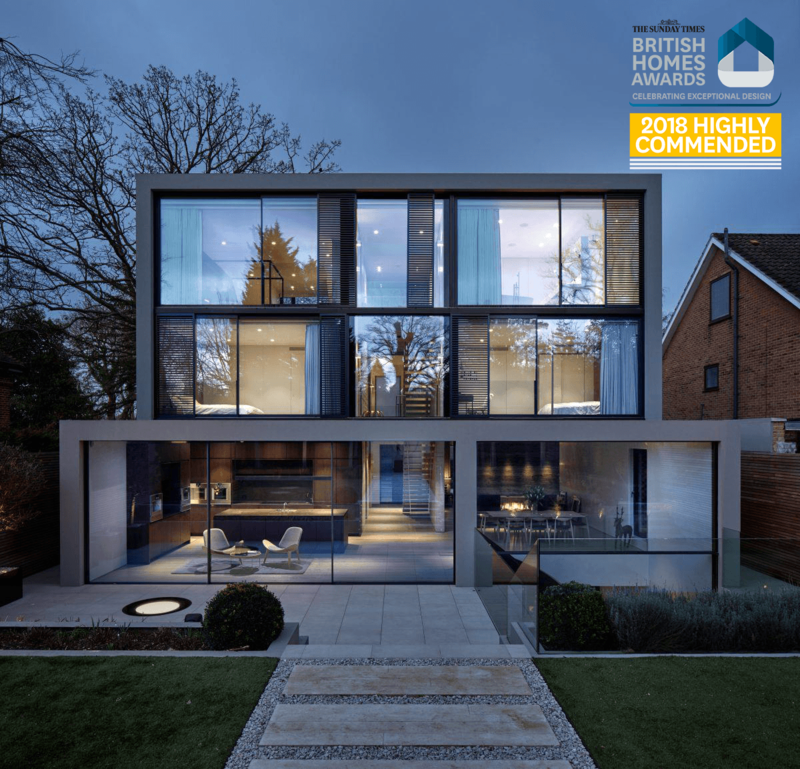 We are delighted to have been ‘Highly Commended’ for Kenwood Lee House at this year’s Sunday Times British Home Awards. The Sunday Times British Homes Awards celebrates exceptional design in all things home. It is the only honours that recognise every aspect of housebuilding — from one-off houses to major developments, interiors to landscaping, individual extensions to placemaking on a grand scale.